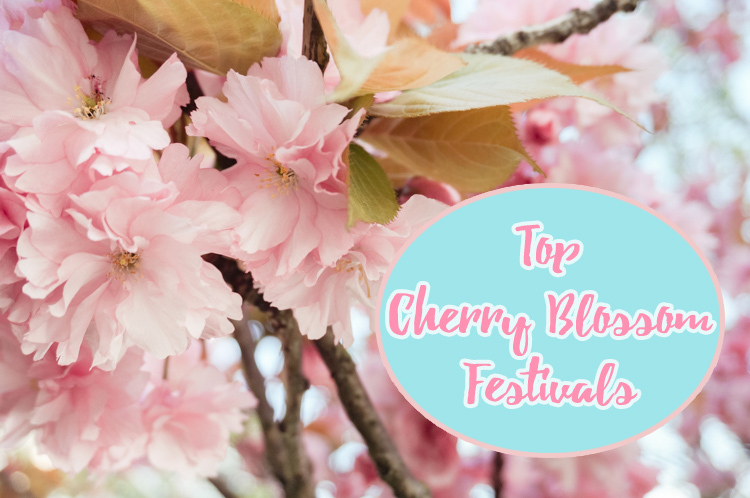 Having just returned from Japan, I was pretty excited to show you some amazing cherry blossom festivals around the world. But who says there has to be a festival?! Check out Smithsonian’s list of where to see the best cherry blossoms around the world. 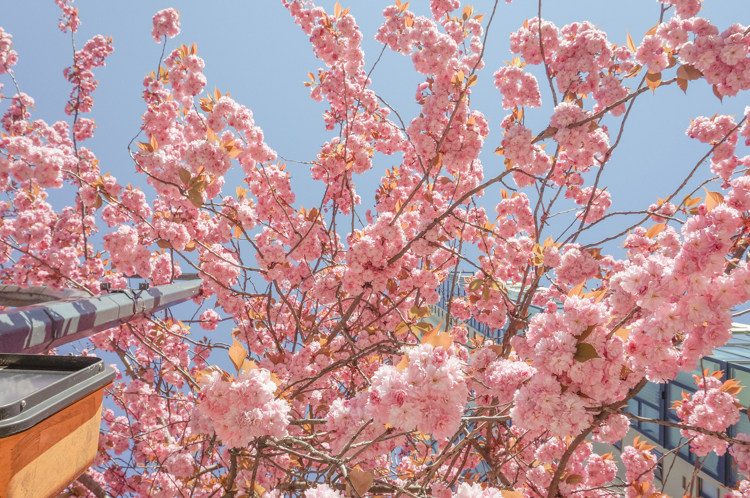 The celebration runs through the month of April and it’s hard to go anywhere in the city without seeing some of their 40,000 ornamental cherry blossom trees. The festival events include a series of concerts, full participation dances, nighttime illumination of cherry trees and a BC Blossom Photo Contest. Though it has ended already, they also have a huge outdoor celebration called Sakura Days Japan (mark your calendar for next year!). 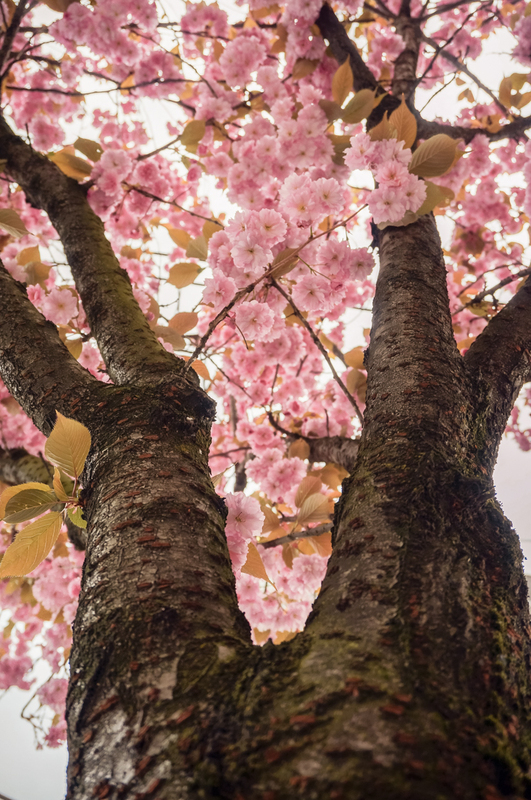 The favorited event of the festival is the Haiku Invitational featuring poems from both budding and seasoned poets honoring the celebrated cherry trees. Celebrated over two weekends in April, this festival is in its 47th year. They feature hundreds of performers from both Japan and California showcasing the music and dance of the American-Japanese culture. As well, they have Japanese art classes for flower arranging, bonsai, calligraphy, origami and doll-making. One of the largest cherry blossom festivals in the world, they celebrate over one hundred years since the Mayor of Tokyo gave the American people 3,000 cherry trees as a gift of friendship. Blooms peak in early April, but the festivities are plenty, extending from 20 March to 15 April. The celebration lasts 10 days in March, when some 300,000 beautiful Yoshino cherry trees are in bloom. That’s no typo — 300,00 trees! The theme of the celebration is “Love, Beauty, and International Friendship”. Late April to early May, this festival in eastern Japan celebrates 250 varieties and 10,000 trees which surround the famous 17th-century Matsumae Castle. One variety they have which people love to see is known as the ‘weeping sakura’, much resembling a willow tree…. The Brooklyn Botanic Garden celebrates with a five week display of their gorgeous cherry blossom trees. Their Sakura Matsuri Festival is held over the last weekend in April filled with classical Japanese dance, traditional tea ceremony, sword fighting, kimono fashion shows, and more. Jinhae is home to 220,000 cherry blossom trees, all white, and blooming late March through early April. Their cherry blossoms create several spectacular settings, including the ‘Romance Bridge’ and Anmin Road, a 3.5 mile tunnel of 10,000 cherry blossom trees. 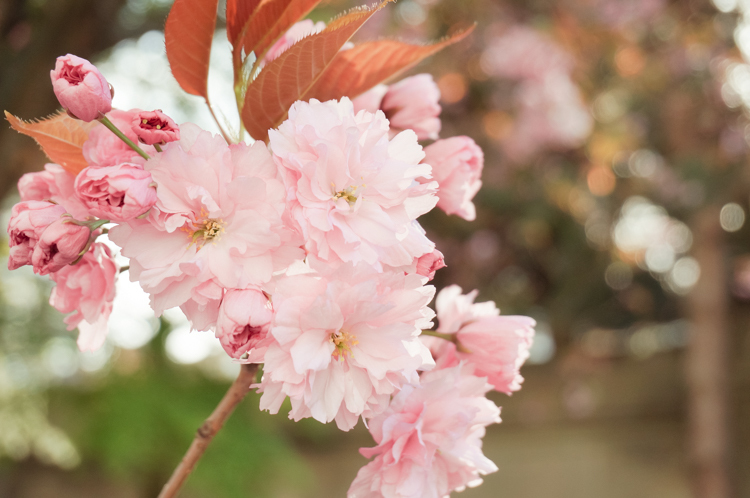 For just one weekend in late April, this celebration commemorates the gift of 200 cherry blossom trees which were planted in Langelinie Park, where traditional Japanese performances take place among the beautiful blossoms. For the entire month of April, this city has a full schedule of events from traditional Japanese performances, to art and sushi making classes, most being held outside among their beautiful cherry blossoms.